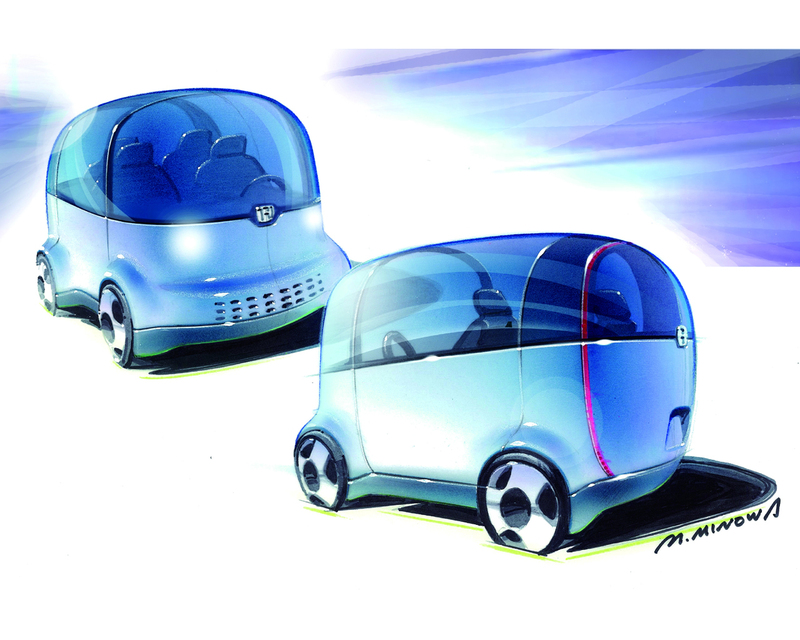 Honda is introducing at the 2007 Tokyo Motor Show the Honda Puyo Concept exploring new routes for styling and packaging vehicles. Puyo is a Japanese onomatopoeia that expresses the sensation of touching the vehicle's soft body. It is meant to convey a warm, friendly impression. 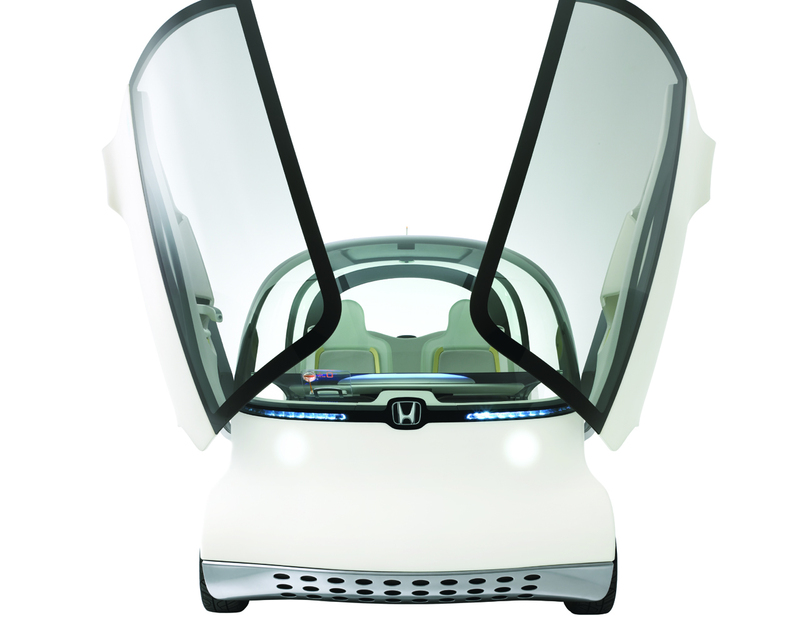 The Honda Puyo concept represents a new idea in mobility with clean, safe and fun ideas in mind. It is a minimalist design for ultra high efficiency and a small frame. Propulsion is by fuel cell technology. The development theme for the Honda Puyo exterior was to create a cornerless, "seamless soft box". The goal was to take advantage of the maximum space of the box shaped design. Furthermore , the body has been made luminescent to guide people into the proper operating conditions and notify them on the vehicle condition. The interior was designed to be people friendly with a feeling of transparency. Features such as an instrument panel monitor, controls that take advantage of the elastic qualities of cloth to rise up when the vehicle starts up, luminous fluid meter displays, and a joystick for intuitive operation are all designed to support occupants sense and sensibilities.